They say that a diamond is a girl's bestfriend, but maybe in this case it's pearls - more than a dozen pearls! Human intervention is common in the formation of pearls as, without it, a couple hundred of clams must be gathered and opened to even find one wild pearl. 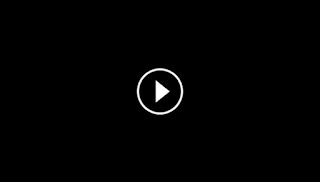 Pearls are formed inside the shell of certain mollusks as a defense mechanism against a potentially threatening irritant such as a parasite inside the shell, or an attack from outside that injures the mantle tissue. The mollusk creates a pearl sac to seal off the irritation. 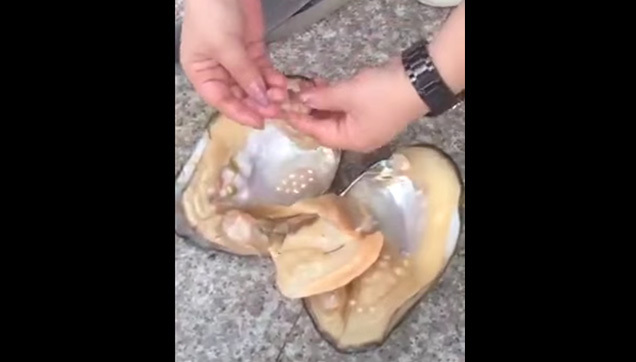 It was probably the case in the video wherein a woman opened a huge clam and enclosed in the meat are a couple of pearls. Real pearls, depending to the quality, size and color, can be as expensive as $100 each or more. Now that woman is really lucky. 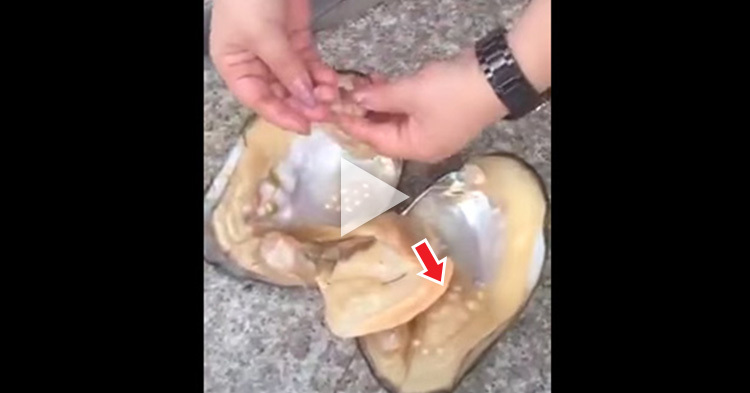 Watch the video and see for yourself how this lucky woman opened the clam up and what pearls look like inside a clam!